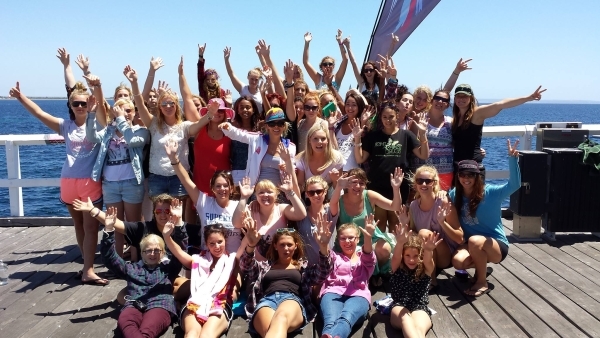 Who or what inspires me: I am inspired by the courage of so many young women who reach out to us for help. Best advice: Don’t leave this planet without making a difference. From the outside the house looks like any other – a humble home in the suburbs of Perth, Western Australia. But inside lives are being restored. For here lives a group of women from wildly different backgrounds who are united by their dark pasts – and their now brighter futures. Among them is Lisa – a 33 year old who had been a drug addict since she was 16. Her habit had become so bad she was on the brink of meth-induced psychosis, authorities had taken away her son, she was facing a jail sentence. There’s Sheradyn – a 21 year old who’d been on drugs since she was 14 and suffered a black depression. And there’s Thea – a 15 year old whose life had been spiralling into an abyss of drink and drugs, her family in despair as they watched her life crumble. Each of these woman had given up on themselves, on life. Yet one women continued to believe in them. This women welcomed them into a safe home, counselled them, helped them detox, reminded them of their potential. Today Lisa is a baker for a café and sees her son again, Sheradyn is an events assistant studying a diploma in events management and community services, and Thea has completed Year 11 and works at a café. All are drug and alcohol free. All are revelling in their second chance at leading fulfilling lives. So who is the women behind their recovery? Patricia Lavater. Esther Foundation founder Patricia Lavater believes in the potential of women – even when they don’t see it themselves. Even as a kid Patricia longed to help others. As a teenager she’d find herself offering advice to peers who were struggling with depression or drugs. When she left school she couldn’t get these people out of her mind. She also knew of the many homeless sleeping rough on the streets of Midland in Western Australia and she yearned to help them. She’d lay in her bed warm and comfortable and imagine them out there, sleeping in cars, or on the streets. So, at 19, Patricia and some mates started a coffee shop to help homeless kids. They hired a hall and offered free coffee and milo. There was a pool table, some games. But it wasn’t just about the drinks and facilities. It was about siting with the homeless and talking to them, taking an interest in their lives and perhaps sending them in the right direction for help. More and more Patricia found herself drawn to the young women whose lives were well off track. She could see how drugs, depression and life circumstances had worn them down. And she believed in the healing power of hope. She believed in the healing power of hope. Enlivened by the satisfaction she gained from helping troubled people, Patricia knew she wanted to make a career out of it. 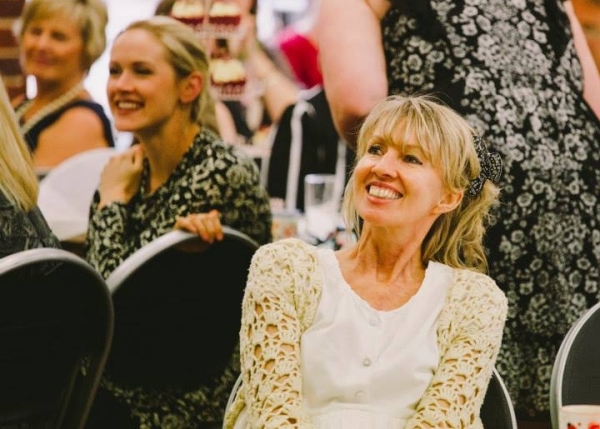 She gained a string of qualifications and worked at different agencies around Perth. The longer she worked the more she saw the need for a residential facility – somewhere women could step away from the influences of their everyday lives and learn to build promising futures. Aside from helping these women detox from drugs and alcohol, and receive counselling over trauma and depression, Patricia could see a need for them to learn the skills required to live a normal life. They needed to learn to cook, to clean and to build their moral characters based on Christian values. “Things like getting up in the morning, doing chores, doing counselling and learning to see the potential in themselves,” Patricia says. Esther Foundation residents learn life skills while also discovering a new belief in themselves. To start Patricia joined forces with a church group Living Hope and they opened their first residential facility with four girls some 20 years ago. But Patricia’s partner became ill and had to pull out of the venture. Undeterred, Patricia gathered a group of volunteers around her and started approaching businesses and government agencies for grants. They hustled, they planned. 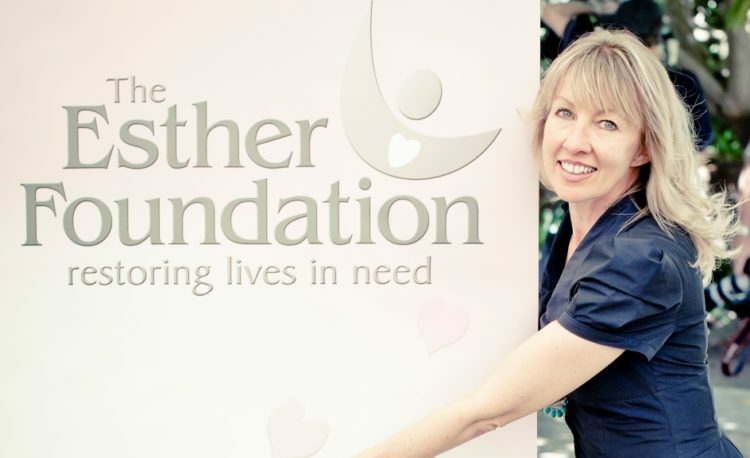 And before long they’d opened a residential facility of their own – Esther Elizabeth House, now called the Esther Foundation and run by Patricia and her husband. Soon they opened another house, then another. Today, they have 11 houses homing 46 women, with plans to move to a former nunnery which will house 50 women. Over the years they’ve had several hundred women stay in Esther Foundation houses. Not all of them stay long term. But many remain up to two years before moving to an Esther Foundation independent house or re-entering society for themselves. To improve Esther Foundation residents’ chances of employment and to help them lead normal lives, Patricia has also launched Esther Café in Como – a business which provides training and jobs as baristas, waitresses, bakers and office managers jobs to recovering drug addicts. Esther Foundation also runs Cater Girls – a catering service run by Esther residents in which they learn the arts of hospitality and food preparation while serving corporate clients. Or perhaps fashion is more their thing. If so, they can work in the Esther Foundation’s South Perth recycling boutique. Events management? No problem, they help run the Esther Foundation’s fundraising events program. Of course dealing with women facing such deep emotional trauma can be heart-wrenching. But Patricia says she has never once considered giving up. She gains solace that she has tried to help, even for those who don’t remain living at an Esther house. “Even when it doesn’t succeed at the time – when someone leaves or they can’t detox – you’ve always got the feeling that you’ve given them some tools to help them get on with their lives,” Patricia says. And then there are the transformations – whole lives saved, whole families reunited, hope restored. People like a 16 year old who came into Esther Foundation care many years ago as a pregnant alcoholic. She was flown to Perth via helicopter, gave birth in the chopper and arrived at Esther House with her baby, an absolute mess. Today that baby is a healthy 10-year-old while her mother has happily married, had another child and works. Or there was the teenager whose life was so dark she tried to slit her own throat. She is now nearing the end of her stay at Esther, with new hope for her future. 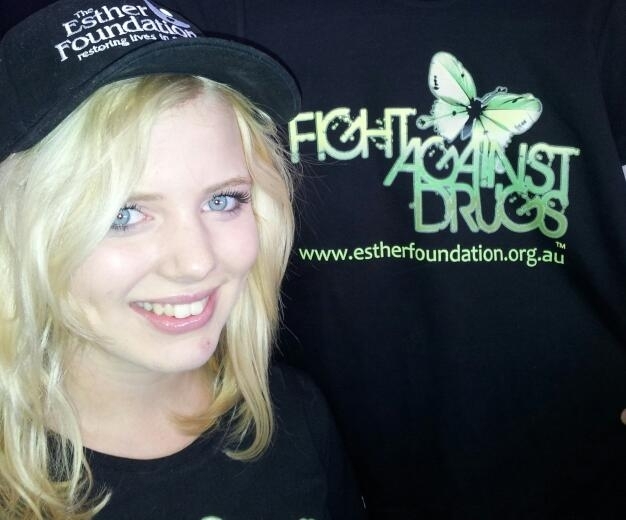 Or there’s the multitude of drug addicts who managed to overcome their addiction with Esther Foundation’s help. So many stories. So many lives restored. For Esther Foundation resident Sheradyn, the transformations she’s experienced herself and witnessed in other residents are miraculous. “I see the transformations every day as I watch these women grow into the beautiful women they’re created to be,” she says. Esther Foundation residents and supporters celebrate lives restored and hope regained.